While waiting for a bus Tom & Evan share a cigarette. They discuss the death of conversation, each's taste in women, how a man's taste affects all of his future decisions and a woman named Lola. 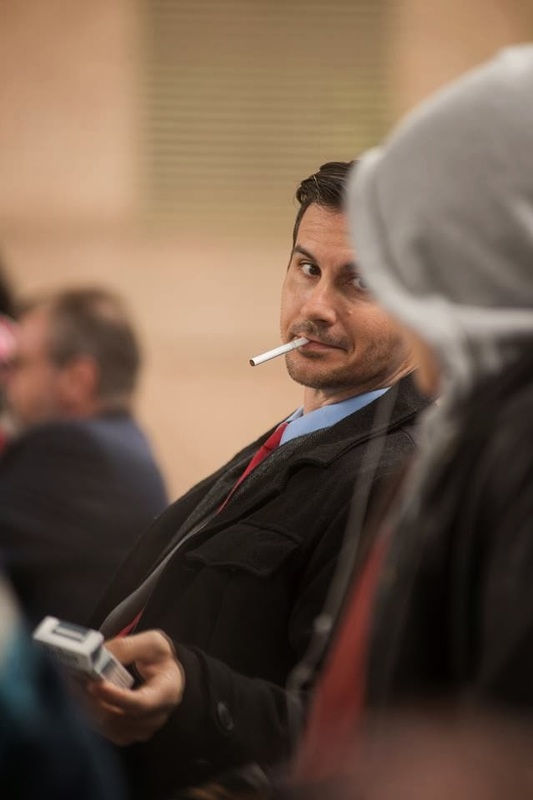 Produced by Kim Murray / Flickers Studio and Presented by Executive Producer Duane A. Sikes, “Waiting for Lola” was shot entirely on location at the Rosa Parks Bus Terminal in Downtown, Jacksonville, FL with the cooperation and assistance of the Jacksonville Transit Authority (JTA). “Waiting for Lola”, written by L. Gustavo Cooper and Sharon Y. Cobb, stars Tom Martin (Velvet Road) and Towns Sanford. Cooper’s newest short film will be submitted to various film festivals. 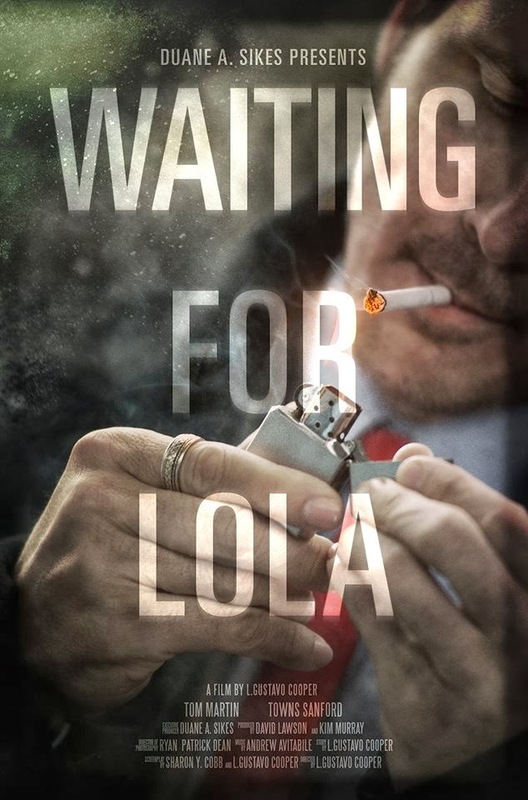 For up to date information on festivals, it’s being screened at and news on the short you can visit the “Waiting for Lola” Facebook page.